Spring is loading slowly but surely and we love it. Marcela Zafra and I teamed up to offer you a refreshing giveaway to celebrate the beginning of beautiful days. For some of you who do not know Marcela Zafra, it is a hand-crafted brand made with 100% colombian materials. 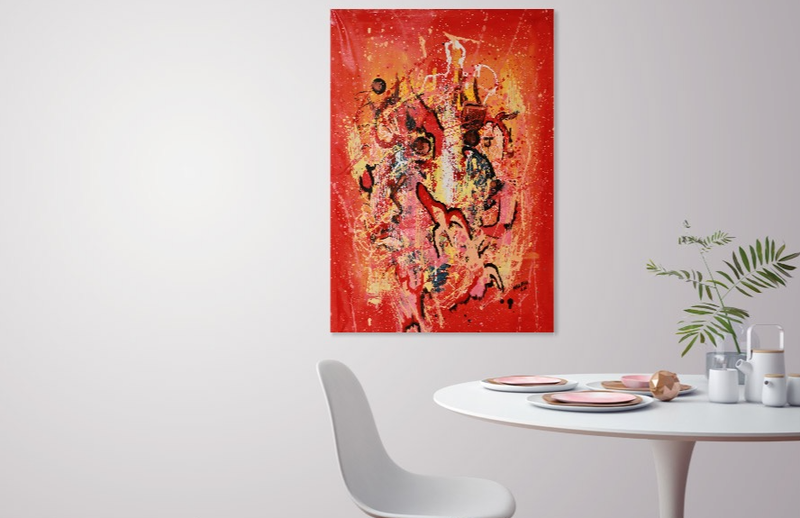 I collaborated with her in one of my previous post, you can find more details here. March 27th until April 7th. 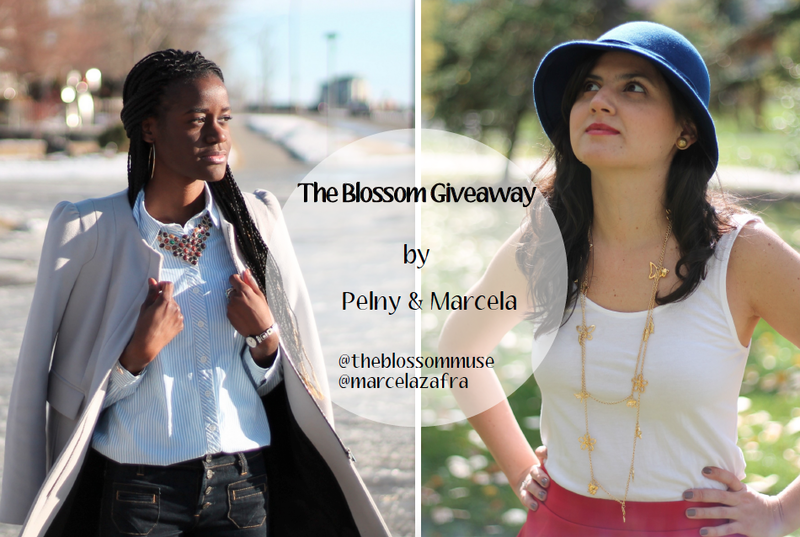 To enter the giveaway, go on our Facebook page: @TheBlossomMuse & @MarcelaZafra and follow the rules there. The giveaway closes Tuesday April 7th at Midnight MST. The winner will be announced on April 9th on both our Facebook page.